Wow, this is dark. And very cool. Listen here. It’s a creeping, haunting yomp over some brilliantly bleak, industrial clangy instrumentation. Perhaps, like a gothic take on John Cooper Clarke with some pretty obvious touchpoints of Nick Cave and Tom Waits. It’s from a 2002 album called ‘King Kong Serende’ and a bit of digging into Allen Shadow (see his blog here) suggests he’s a bit of a renaissance man. His Twitter bio states: “Novelist Allen Shadow (aka Allen Kovler) is also a music artist, poet, journalist & PR pro (APR) who blogs on writing, music and politics.” Which is what we like here on the Excavation Tapes. If this project is all about unearthing really interesting and brilliant material lost in the banal mainstream crossfire, then we’ve got ourselves a gem here. 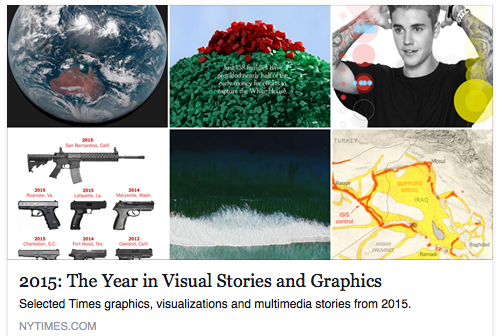 The piece I wrote as part of the New York Times “Walking New York” feature last spring is included in the Times feature: “2015: Our Best Visual Stories and Graphics.” The feature is published in today’s online edition. 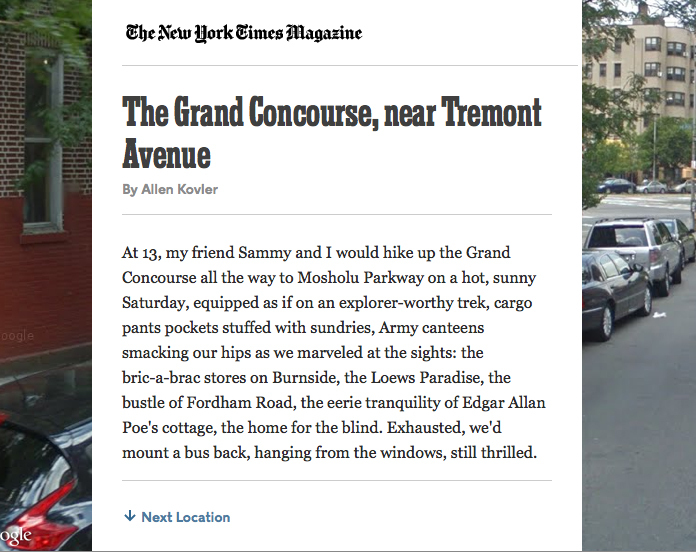 To find my piece, click here, scroll down to the “Walking New York” story and search “Kovler”. Or, even simpler, click here, to read it (it’s a short piece) on this blog. I wrote this one under my given name, Allen Kovler vs. my penname, Allen Shadow. My Hell City TV pilot was selected as a finalist in the 2015 World Series of Screenwriting competition. Based on my novel by the same name, the pilot was chosen in the TV Drama Pilot category. Winners and finalists were chosen from more than 700 submissions worldwide. 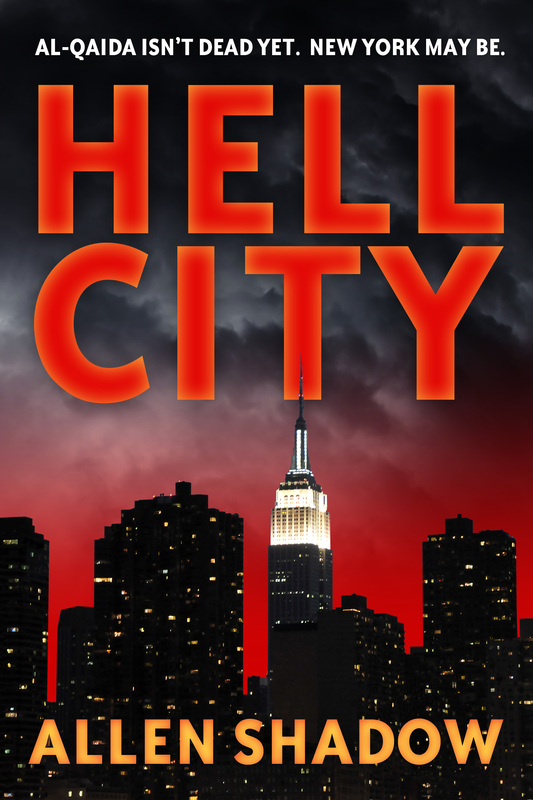 The Hell City series is based on my novel, a literary thriller about a search for homegrown jihadists, with unforgettable characters and an undercurrent of longing for a lost America. The novel can be found on Amazon. Just to clarify, my story appears in the online version of the “Walking New York” Magazine feature in The Times, and doesn’t appear in the print edition. If you’re looking, click here and search “Kovler” in your browser to find it quickly. The New York Times published a piece I wrote as part of their Walking New York feature for this Sunday’s Magazine. 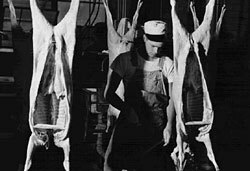 In addition to a number of prominent writers, others were invited to submit a story of about 600 characters, and mine was one of few that made the cut. At 13, my friend Sammy and I would hike up the Grand Concourse all the way to Mosholu Parkway on a hot, sunny Saturday, equipped as if on an explorer-worthy trek, cargo pants pockets stuffed with sundries, Army canteens smacking our hips as we marveled at the sights: the bric-a-brac stores on Burnside, the Loews Paradise, the bustle of Fordham Road, the eerie tranquility of Edgar Allan Poe’s cottage, the home for the blind. Exhausted, we’d mount a bus back, hanging from the windows, still thrilled. I’ll be reading chapters from my second novel, “Puppet Girl” (now in progress), at the Pueblo Poetry Project, Wed., Jan. 22 at 7 p.m. 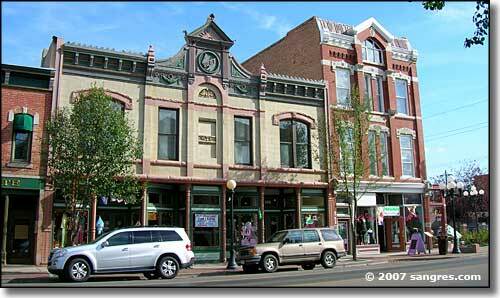 The reading will be held at the Daily Grind Espresso Bar and Café, 209 S. Union Ave., Pueblo, Colorado. The Historic Union Street, Pueblo, Colorado, the site of Shadow’s reading.